Volkswagen is on the offensive. The German carmaker is both trying to move into the electric era, but also, to clean up their name after the dieselgate scandal both filled up the headlines and hurt the company financially. And according to recent statements coming from Wolfsburg, they are fully committed to the electric future. However, the company aims to make “electric vehicles for millions, not millionaires” with its next-generation EVs. 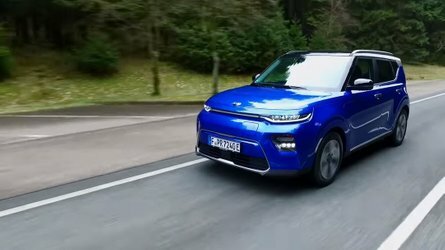 What is definitely a genius tagline, ultimately means that the German carmaker is aiming to make electric vehicles that fit into the price range of most households. While producing electric vehicles today - mostly due to R&D and other related costs - is expensive, everyone agrees that the price will substantially go down once economy of scale hits. 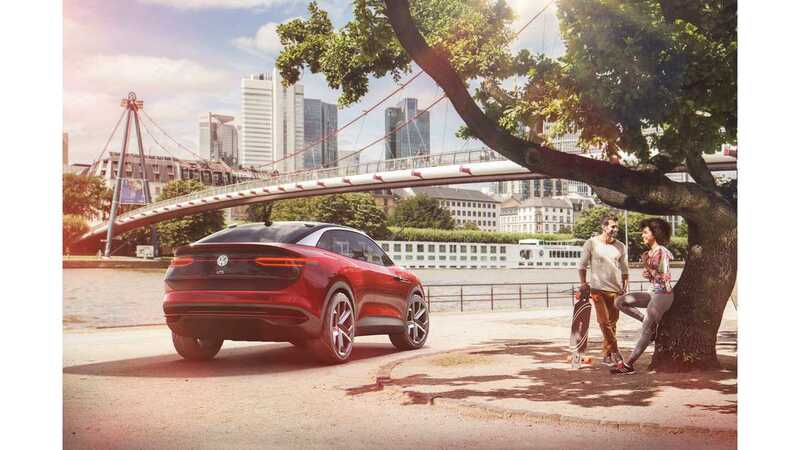 For Volkswagen, their new modular electric platform (MEB) will hopefully allow them to produce up to a million EVs a year by 2025 - as revealed by Thomas Ulbrich, the member of the VW Group Board of Management responsible for e-mobility. Ulbrich spoke at an event last month where he revealed the company aims to produce vehicles priced at the level similar to that of a comparable diesel car. That would mean that VW turns away from the old, ugly and polluting technology (that once put them on the wall of shame) and turn towards cleaner, more eco-friendly electric propulsion systems.  If they can manage to do it in the price range at which they sell their current cars, success will undoubtedly follow suit. “And then we are sure we can convince millions, because then it is no longer a price range for special customers,” said Ulbrich. Prior to the dieselgate scandal, Volkswagen had rather compelling and attractive prices for their diesel models. For example, a 2015 Volkswagen Jetta 1.8T SE started at $19,815, while a 2015 Jetta TDI SE started at $24,895. 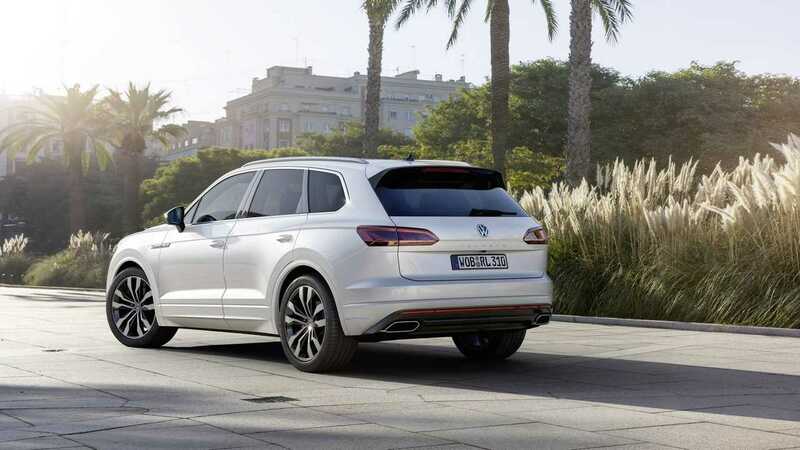 If we dived into the SUV (Sports Utility Vehicle) side of the market, VW offered the Touareg at $45,615 for the gasoline model, while the TDI started at $53,155. If they can produce electric vehicles, similarly priced to these models, it would become highly important for everyone else to follow suit, further knocking down EV prices. Volkswagen is set to release the first EVs in the U.S. in 2020 with the ID hatchback and ID Crozz crossover, and then in 2022 with the much-anticipated electric take on the Microbus. 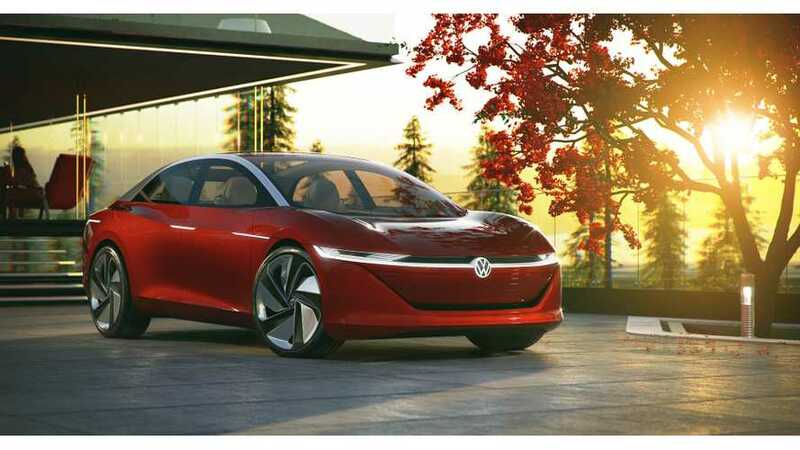 Further future models are to follow, with hopefully a properly made electric version of the VW Golf with substantial range, coming in the following years as well. For VW, the future is clearly electric. Now it just remains to be seen how far can they advance their models and at which price point can they sell them to make a profit. And that will undoubtedly decide their faith in the following decades.